Posted Breed: Akita / Mixed (short coat). 6/26/19 Snoop was brought to the Animal shelter because his owner did not have enough time to provide care. Per previous owner, Snoop is housebroken, kennel-trained and will gladly sit down if you have a snack for him. Snoop is a young puppy who will need basic obedience training. Per previous owner, Snoop may jump on people and dogs and start playing with them. Snoop may dig and chew if he is bored and left unattended. Snoop will be looking for a caring family which will provide him with a fun life! Come and visit with Snoop! 01/17/19 14:38 Snoop is a lot of dog and needs a strong, patient owner who can give him consistent training and exercise. His most recent owner said he is good with children but we recommend bringing the whole family down to make sure everyone gets along well since he is such a big boy. Snoop has not lived with small animals or cats but has demonstrated prey drive here in the shelter and may not be safe to live with small animals. Snoop is good with dogs but he has a big personality so we recommend bringing your dogs down to meet him. 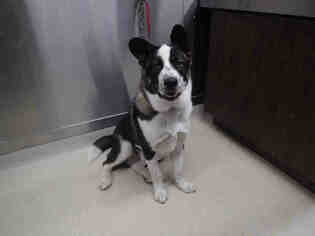 Posted Breed: Akita / Mixed (medium coat). Posted Breed: Akita / Shepherd / Mixed. 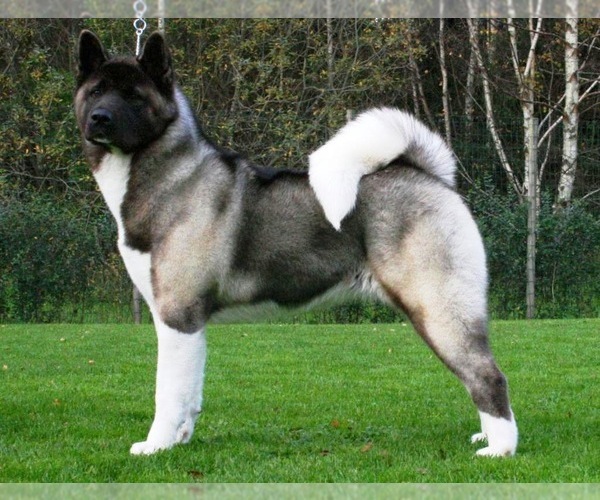 Posted Breed: Akita / Mixed.